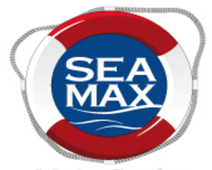 We are well known amongst all the marine and offshore industrial establishments. SMS main activities consist of chartering Tugboats, Supply Boats, Flat Top Barges, leasing of offshore construction equipment's , marine civil works , dredging & diving services. Some of our projects, more details and further lists are available on request.